It may be impossible to visit all of the arcades that are out there but at least thanks to the wonderful world of the internet we can get in-depth videos of the locations that are out there. Thanks to the guys at Arcade-Hunters.com we get a chance to see some great arcades out there and in their latest episode they check out Richie Knucklez in Flemington, NJ. They are a classic arcade that works hard at maintaining their excellent selection of games, all of which you can see in the video review below. When Aaron Auzins sent me this video from the opening of the Galloping Ghost Arcade (they are promising to send more media as well which I have added to our previous GGA post to keep it condensed) I had an idea. The consistent claim that arcades are dead, that no one wants to go out and play them because they have better options at home, etc. 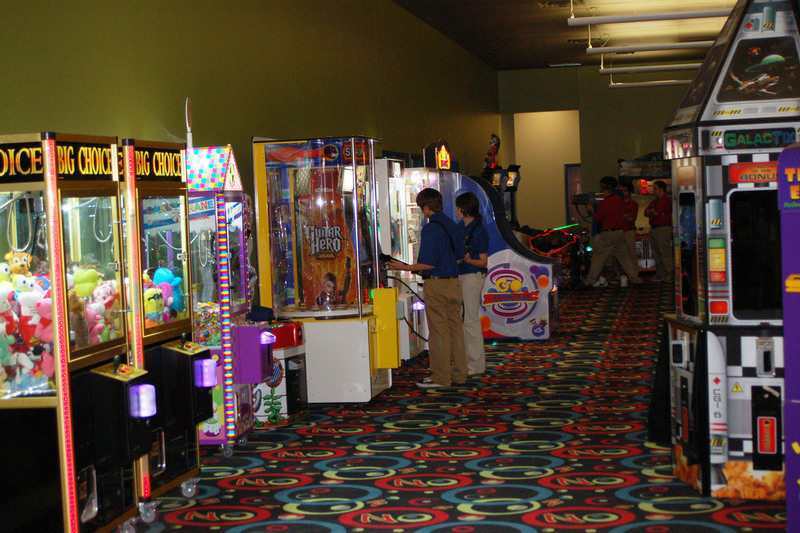 can best be combated by visual examples of arcades packed with engaged players. It’s hard to argue with visual evidence such as this especially if we can get some video from all over the world so if you have a video showing such things, send it in – if not, record some the next time your arcade is packed or you are in a packed arcade. I’ll update this post and point out any updates in the Twitter feed. More later as we get them. 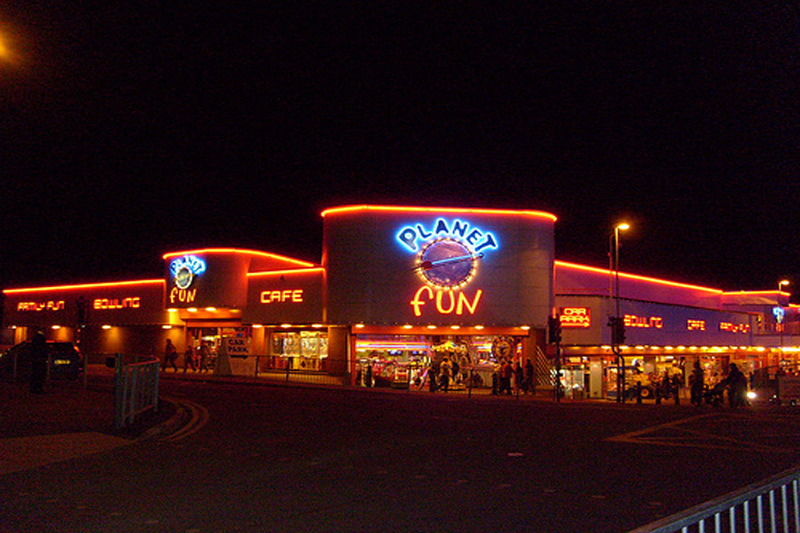 It’s been a while since we had an arcade location review, as well as a guest post but Arcade Heroes reader (and frequent tipster) Kieran May sent us his review of an FEC in the UK known as Planet Fun. He gets into what they offer as well as the customer service aspect and whether that will make or break your experience there. It brings up an excellent subject all location owners should worry about – whether their staff on hand is making the customer feel welcome to be there (which equals repeat visits) or if they feel like they should spend their hard-earned money elsewhere. Hit the post break below for the review. 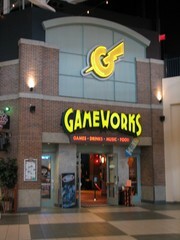 In light of this news, that leaves most of the closed Gameworks locations accounted for under new management, laying a blow to those who would use the Gameworks liquidation as a sure sign of the failing arcade industry. 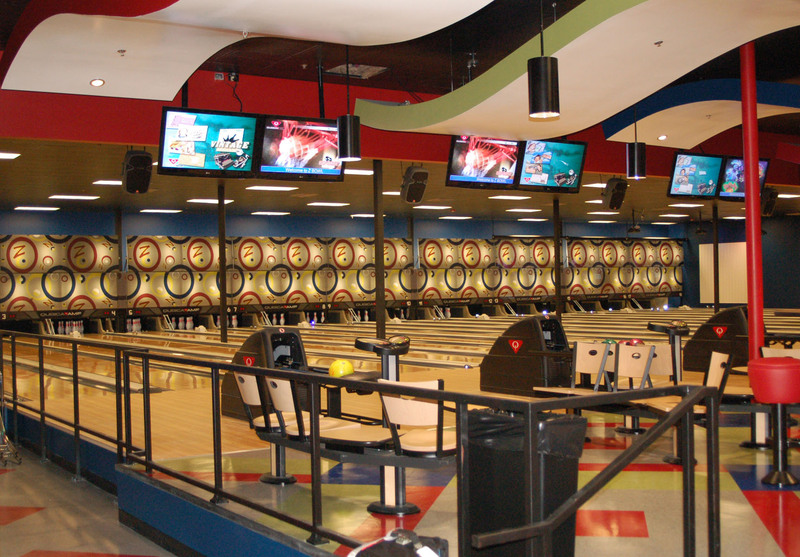 Back in March we heard news of a new bowling center called ZBowl that was getting ready to open up in Mebane, North Carolina. At the time the location was set to open in a couple of weeks after that post but we didn’t hear anything about such a grand opening, until today. 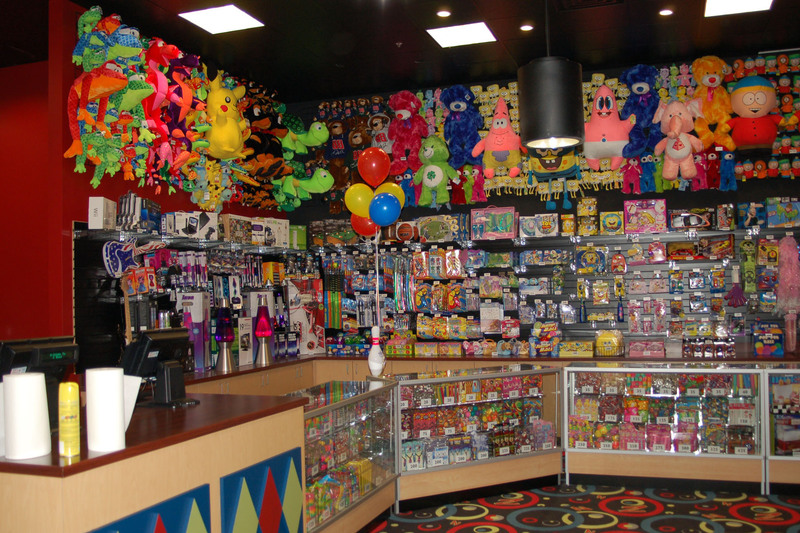 While it is a bowling center first, they also have a substantial arcade area which was put together with the help of Betson Enterprises, which is where we are getting the news from today. 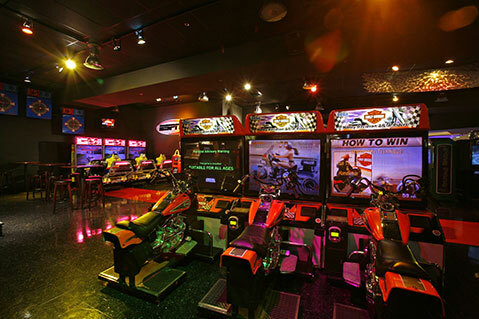 The website states that they have 60 games in the arcade and we have one picture from the press release showing some of that area (to the right), where among the redemption games we see a Guitar Hero, Go Ballistic, Galactix, Terminator Salvation and Big Buck Hunter: Open Season. 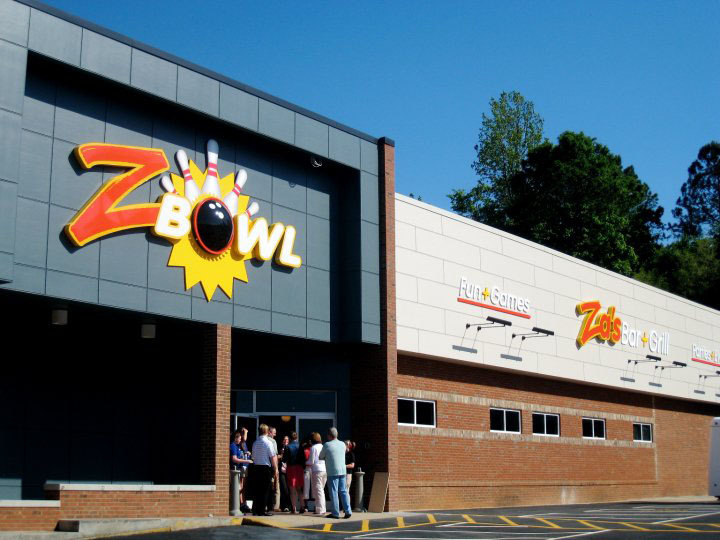 You can visit the ZBowl website here. We wish them the best of luck in their endeavors!